UPDATE: I am struggling to process my emotions with the news of Elder Richard G. Scott's passing. On the one hand, I will miss his tender conference messages; but on the other hand, I am confident that he revels in his reunion with his cherished wife. 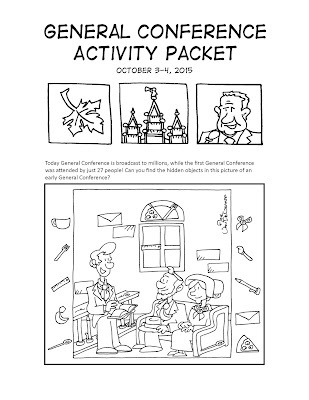 I just updated the General Conference activity packet to recognize the change in the Quorum of the Twelve that Elder Scott's death creates. Weather is not so much a missionary's friend. Thank you for the General Conference Packet! It is nice to have things specific to this session. Our Primary plans to make Conference Packets to take home this Sunday. I also signed up for your newsletter. Thanks. I hope you enjoy the newsletter. Thank you. I hope you'll enjoy the newsletter. We always love your packets and reviews! 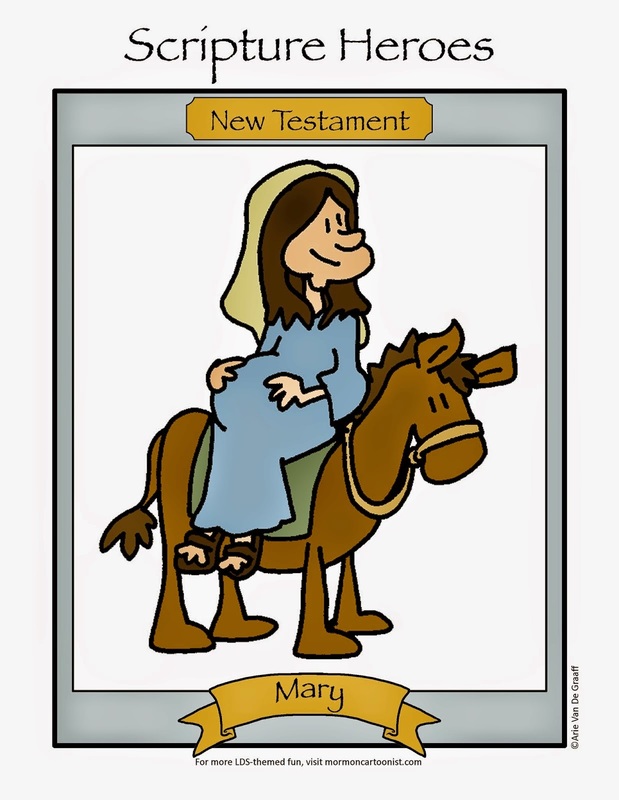 Crazy questions...about to print for our Primary...but wondering if you plan on editing now that Elder Scott has passed away? If not, that is fine, just wondering. It has been edited. follow this link. Hi from Brazil! Are we having a Portuguese version this smester again? Alright, I just posted the Portuguese version. Thanks, Dani, for the good work! Thankyouthankyouthankyou!!! I printed these out for my kiddos and also put them in the Conference bags I bring to the ladies I Visit Teach. Normally I just put together some random pages from different sites...but this was so much easier to have a bunch of fun stuff all-in-one. Thanks!!! Thanks for sharing! You are just so talented! Thank you so much for the packet!!! Quick question: could you also include a page for the sisters who speak? Thanks again! I'll make sure to add that for my packet in six months. Thanks for the suggestion. Thank you! I love how you have places for the kids to take notes. Thank you! This packet is adorable. My visiting teacher made one for all of my kids and now I'm making some for my Sunbeams class. Thank you so much for sharing this packet! May I translate it into Korean and share it with members in Korea? I would love to do it if you could grant permission! By far my favorite conference packet! Thank you for making it! One tiny suggestion- I'd love to see 1 more page for the other speakers - various 70s and RS, YW, and/or Primary leadership that also speak. Thank you for the packet! It's beautiful and so creative! I can't wait to give it to my kids this weekend! Thank you Brother Van De Graaff! This is great. Happy Conference! Will be using in Hong Kong this weekend--because of the time difference, we have it the week after the live broadcast. Thank you! 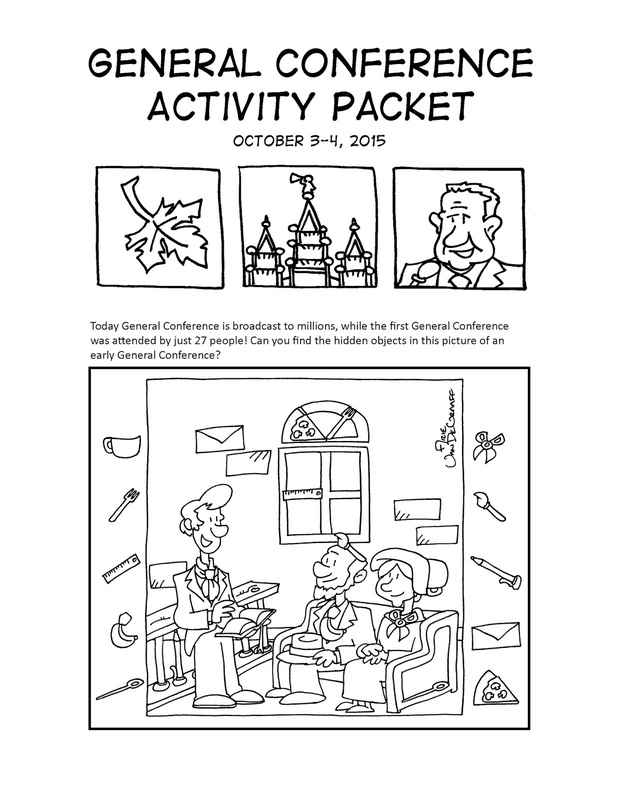 Will you be creating a General Conference packet for April 2016?